Ajay Nair becomes Emory's next senior vice president and dean of Campus Life, effective July 16. Photo by Jessica Kripp Photography. A scholar and student affairs leader whose interests include immigration, race and ethnicity, will become the new head of campus life at Emory University. Ajay Nair, senior associate vice provost for student affairs at the University of Pennsylvania, will shoulder a broad portfolio of responsibilities ranging from intercollegiate athletics and the Greek experience to student health services and residence life when he becomes Emory's next senior vice president and dean of Campus Life, effective July 16. He succeeds John Ford, a former Cornell University administrator who served at Emory for 11 years. In his new position as Emory's chief student advocate for nearly 13,000 undergraduate and graduate students, Nair will provide leadership and strategic direction in cultivating an ethically engaged community consistent with Emory's vision. Emory President James W. Wagner says that Nair exemplifies the type of leader and university citizen that the university strives to develop. "We seek to create an intellectually, culturally and socially vibrant environment for our students that teaches and supports holistic well-being, ethical leadership, community engagement, and global citizenship so our students can contribute to positive transformation in the local community and beyond," says Wagner. "Ajay's commitment to Emory's vision and values, and his demonstrated success in applying these attributes to his career in student life leadership, makes him a perfect partner in helping Emory to provide a robust living and learning environment for our diverse student community." "I feel honored and privileged to join the Emory family," says Nair. "From the first moment I met colleagues and students at Emory, I knew I was among the very best and brightest in the world. Emory's strong commitment to campus life and academic excellence presents a tremendous opportunity for me to help students reach their fullest potential." Nair has served as senior associate vice provost for student affairs at Penn since 2008. Nair also is a faculty fellow in Rodin College House where he lives among 800 undergraduate and graduate students to strengthen the connections between residential life and the intellectual life of the university. He has taught regularly in the Graduate School of Education and the Asian American Studies Program at Penn. At Penn, Nair helped to found the campus-wide Student Affairs Leadership Team, enhanced student support and response systems, forged academic and student affairs collaborations, strengthened Open Expression policies and practice, helped to implement a student affairs assessment program, and worked collaboratively to create a development and alumni relations program for the University Life Division. Nair previously was associate dean of student affairs at Columbia University and also has held positions at Penn State University and the University of Virginia. During his tenure in higher education, Nair has served in a variety of capacities as faculty member, student affairs administrator and academic administrator. He was selected from an extremely rich national pool of more than 100 candidates in a search assisted by Storbeck/Pimentel & Associates. 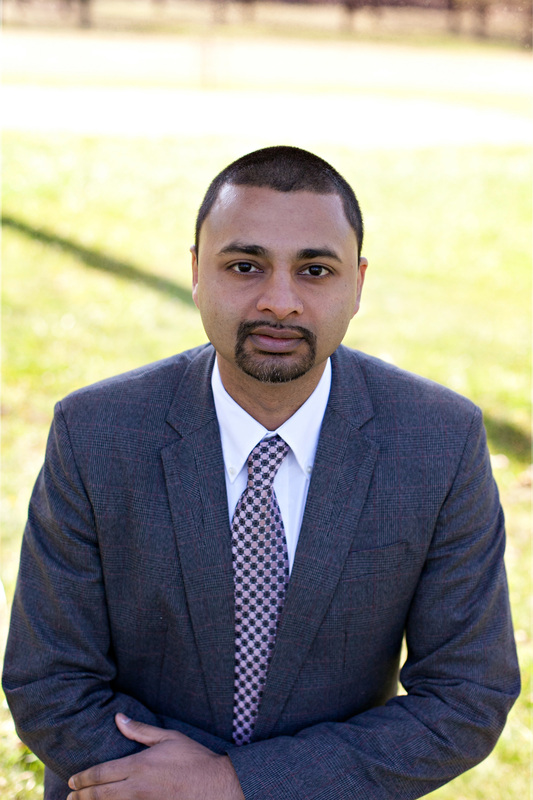 Nair's research interests include quality assurance in educational systems, service learning and civic engagement, and second-generation Asian American identity. His co-edited book, "Desi Rap: Hip-Hop in South Asian America," focuses on the complexities of second-generation South Asian American identity. 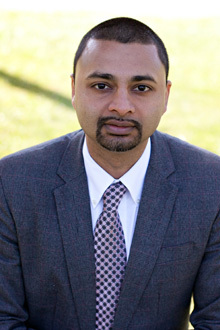 Nair's current book project focuses on multiculturalism in higher education. Also joining the Emory family will be Nair's wife, Paayal Nair, a school psychologist, and their two children, Krishna and Rani.